Get My Latest Book Free! Exciting News! 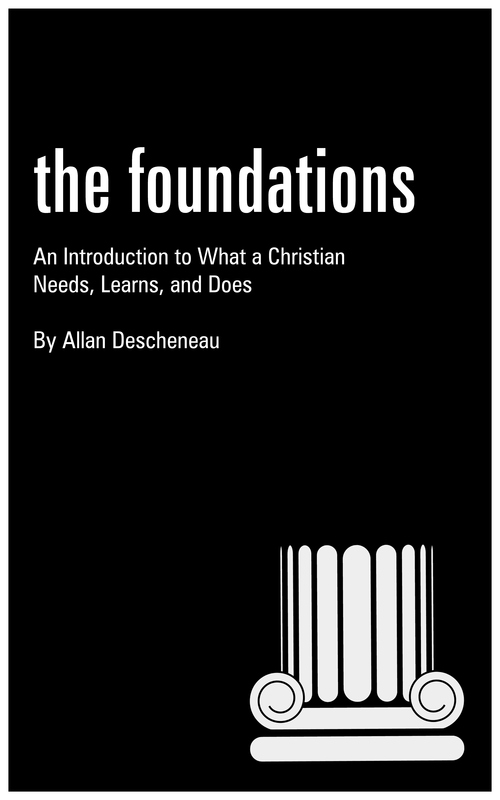 My latest book “The Foundations: An Introduction to What a Christian Needs, Knows & Does” now available for download on your e-reader — and it’s FREE! Jesus, in John 10:10, says that He has come to give His followers an “abundant life.” His promise doesn’t mean a life filled with worldly riches that ultimately pass away, but true riches like joy, peace, purpose, character, adventure, and the knowledge that you are deeply loved. The joy that can be found in this abundant life is dependent upon your obedience to God and your willingness to submit to His will. 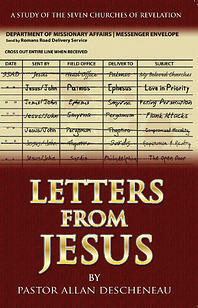 It is my hope that this book will lead you towards greater worship, service, and knowledge and love of Him. If you have any questions or comments, you can get in touch with me here. Serving Others: Why Should I? 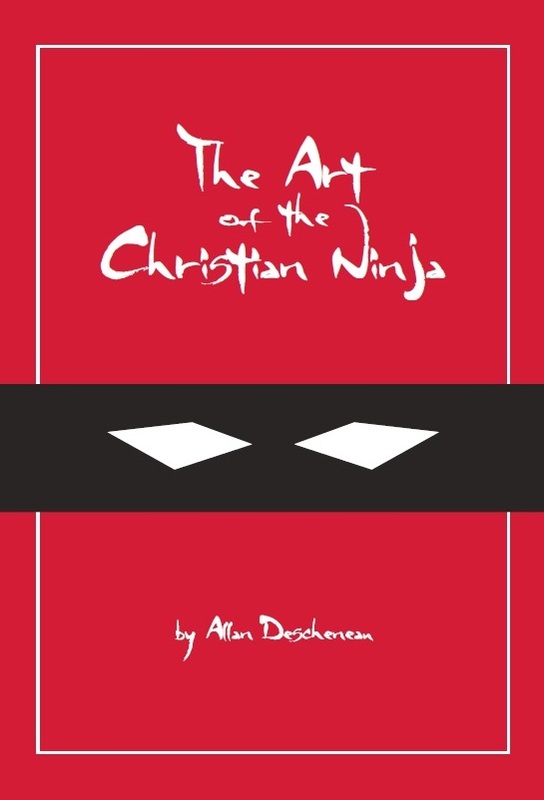 This entry was posted in Special Feature and tagged Christian Practice, discipleship, Faith, Free Book, Knowledge, The Foundations, theology.